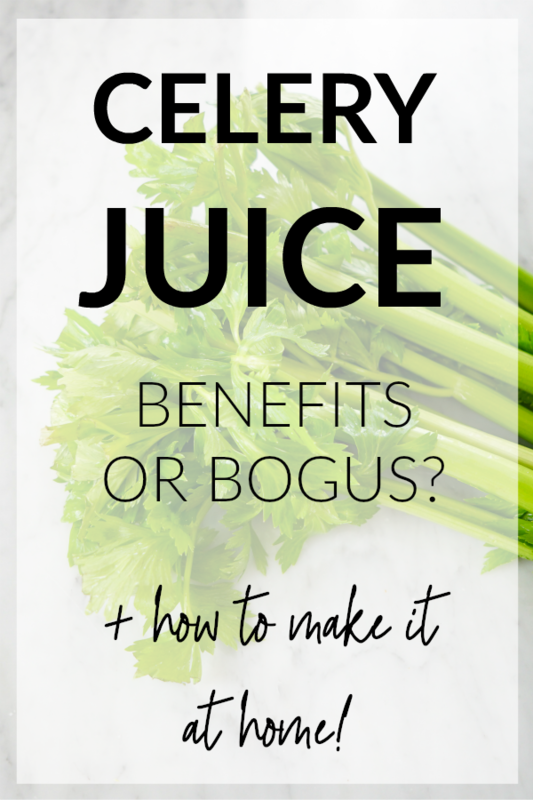 Celery Juice - Benefits or Totally Bogus? 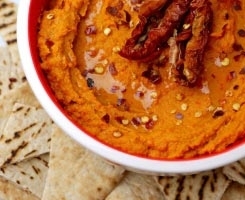 Plus How To Make It! Celery juice — it’s the hot, err cold, new beverage on the scene. But is it really all it’s hyped up to be? 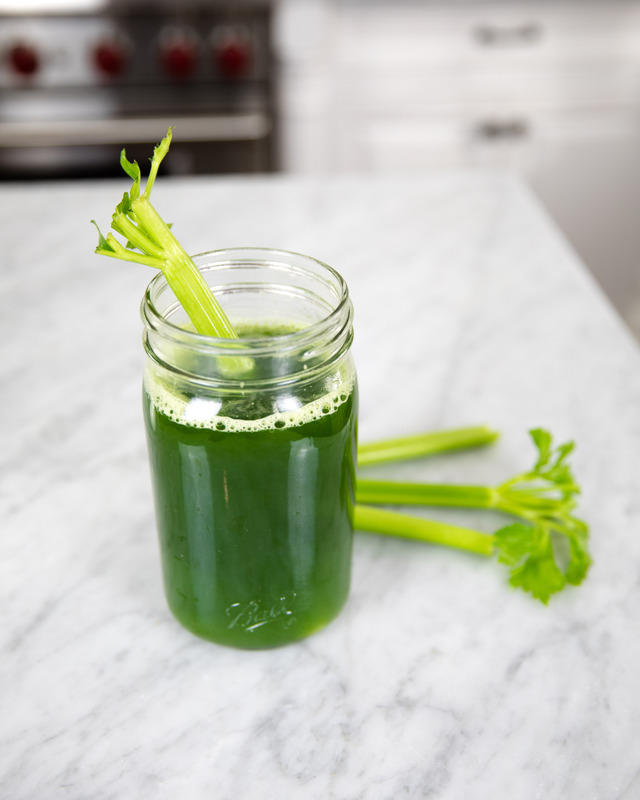 On this episode of The Sitch, I’m myth-busting the health claims about celery juice and showing you how to make it at home — so you don’t end up shelling out $12 a bottle for watery Bloody Mary garnish. Recently, there has been a huge upswing of interest in the grassy-tasting beverage known as celery juice. All across social media, influencers are posting pics with big gulps of this bright green stuff claiming it cures everything from digestive issues to cancer. That’s because a guy known as the “Medical Medium” – a man with literally no medical experience – calls it “the savior of chronic illness.” He claims that drinking 16 ounces of celery juice a day on an empty stomach is a total cure-all. Sounds a little suspect, right? Let’s see what the science has to say. Celery is a plant, so right away we know it has functional benefits – all plants do. Celery contains a good amount of vitamin c, vitamin k, and a hefty dose of fiber. Some people call celery a “negative calorie food” because it’s so low in energy that digesting it burns more calories than eating it. Combined with its belly-filling fiber, theoretically, this could make celery a good food for weight loss. However, there aren’t any studies showing that munching on stalks all day will slim your waistline. Celery also contains phytochemicals such as flavonoids, alkaloids, and steroids. Celery leaf extracts have been shown to possess anti-cancer, anti-inflammatory, anti-microbial benefits. They’ve also been shown to improve fertility and lower glucose levels and blood pressure. But – and this is a HUGE but – only in animal studies. Any good practitioner knows that animal physiology and human physiology are not the same. While research like this definitely shows promise for benefits in humans – we absolutely can’t make the jump to saying that there is strong evidence to support the health claims made about celery in humans. Additionally, these studies were done using celery extracts, which amounts to high concentrations of celery compounds likely not achieved by a blender. 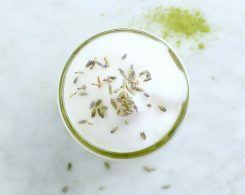 Many of the extracts are also found celery seeds, which are not used to make celery juice. Bottom line: While drinking celery juice is totally safe – and a good way to stay hydrated – there isn’t any evidence to suggest that drinking celery has massive benefits for humans over just eating it. 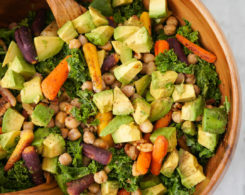 In fact, one of the greatest benefits of veggies is their high fiber content – something that gets lost when you juice them. By condensing celery down to a juice, you’re also concentrating its natural sugar, increasing the calorie count, and decreasing the food’s satiety – in other words, its ability to make you feel full. My recommendation? If you like celery juice, go for it! 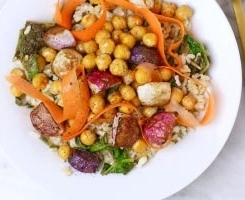 But if you think it tastes like the watered down remains of your lawn mower, feel free to skip it and fill your plate with a ton of phytochemical-rich whole fruits and veggies instead. Lastly, if you’re going to drink celery juice, I highly recommend making yourself instead of shelling out $9 a bottle at your local juicery. Blend up celery (leaves, stalks, and all) with a little water. Filter it using a nut milk bag. 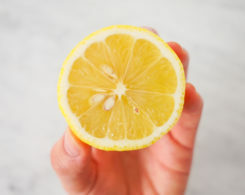 Add a squeeze of lemon or orange to improve the flavor. 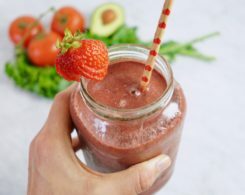 You can use the leftover pulp to add fiber to your smoothies or smear it all over your face for an anti-aging facial… just kidding. Weigh in: Have you heard the claims about celery juice benefits? Will you try to make celery juice at home?